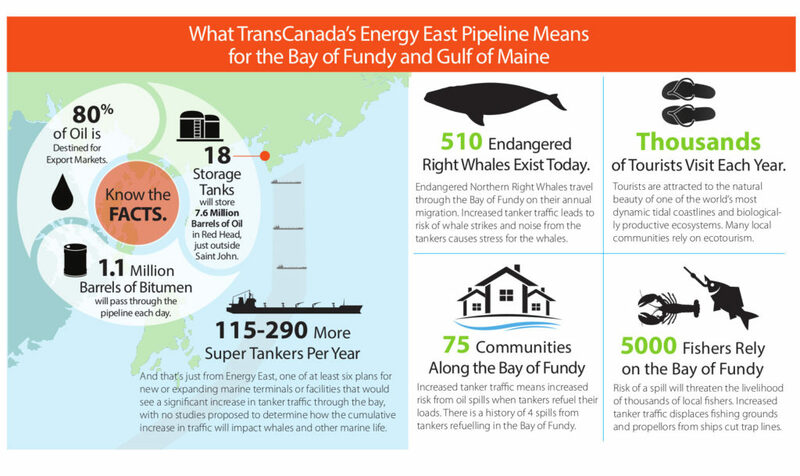 TransCanada’s Energy East Pipeline project poses significant risks to the unique marine environment of the Bay of Fundy-Gulf of Maine, putting existing jobs in fisheries and tourism at risk, and threatening the habitat of marine mammals and seabirds, including the recovery of the North Atlantic right whale, the most endangered large whale in the world. 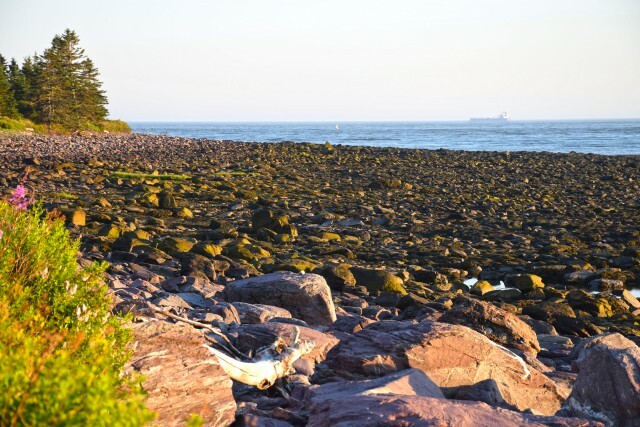 TransCanada’s Energy East Pipeline project includes a proposed marine terminal to be built on the western shore of the Bay of Fundy, approximately five kilometres southeast of the city of Saint John near the existing Irving Canaport facility. 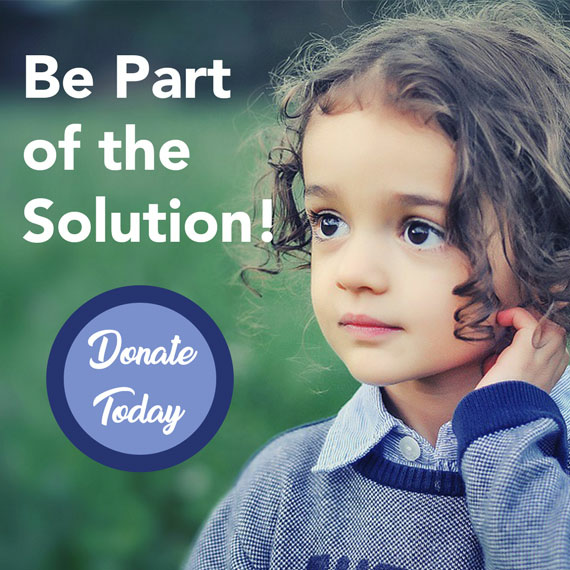 Current plans include 18 large storage tanks, often referred to as a “tank farm,” directly across from homes on Anthony’s Cove Road, with storage capacity of up to 7.6 million barrels. A large jetty would be built out into the Bay of Fundy to the southwest of the existing Canaport LNG dock. According to current information, the jetty would accommodate two supertankers for loading product. The Irving Oil refinery in Saint John is not equipped to process large quantities of bitumen, only synthetic and heavy crude oil. The only refinery in the east that could accept product from Energy East is Imperial in Sarnia, Ontario. The Irving Oil refinery would require a $2-billion upgrade in order to accept bitumen from Energy East. To date, no such coking upgrades have been announced. Analysis of TransCanada’s documents and the capacity of Canadian refineries to accept bitumen from Energy East shows the vast majority of bitumen coming down the pipe — upwards of 80 per cent — will be destined for foreign export, not to be used by Canadians or New Brunswickers. The Bay of Fundy-Gulf of Maine ecosystem is one of the most productive and diverse marine ecosystems in the world. The Energy East Pipeline represents an accident waiting to happen for those who rely upon the region to make their living, and would contribute significantly to an increasingly stressed marine environment for species crucial to tourism, fisheries and a healthy ecosystem. Energy East is not being proposed in a vacuum. Saint John is a very active shipping port receiving imports of crude oil and liquefied natural gas (LNG); exporting potash; handling container traffic; and seeing regular traffic from cruise ships. In order to service increases in production from the Picadilly Mine, PotashCorp is slated to begin building an expanded export facility this year to increase potash export from 60-70 ships to 125-135 ships per year. The Canaport LNG import facility, located adjacent to the proposed Energy East marine terminal, is applying for permission to switch to an export facility. [iii] Due to market conditions, LNG import traffic has been low. It is likely that there would be significantly more traffic to and from an export facility, though precise estimates are not available at this time. In spring 2015, a new barge terminal in Lorneville, west Saint John, was announced which will contribute more barge traffic to the Bay of Fundy. In July 2015 the federal and provincial governments announced funding improvements to the container terminal in West Saint John, which would create capacity for an increase in container ship traffic as well as allowing for larger ships. Vessels moving through the water make noise. The low frequency noise created by large vessels is within the range that large whales, including the North Atlantic right whale, use to communicate. 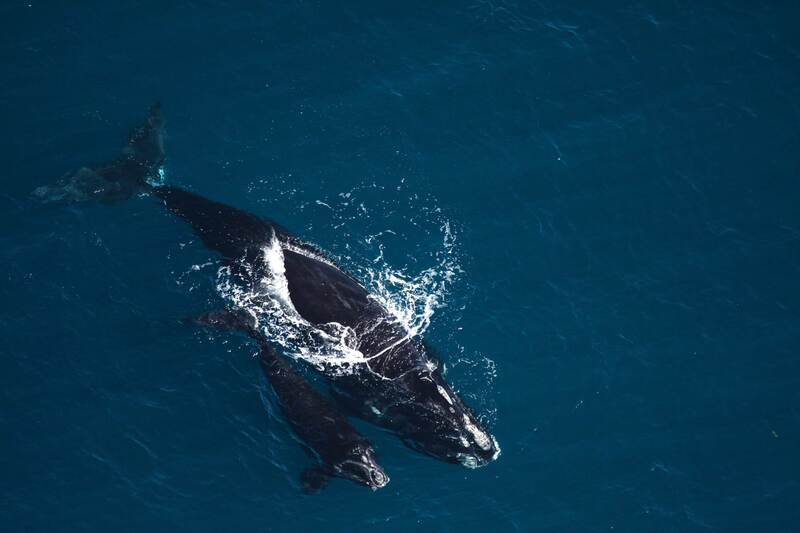 Right whales form social groups while in the Bay of Fundy, an important part of their life cycle, relying on their ability to communicate to form these groups. Through studies conducted in the Bay of Fundy we know that noise levels associated with large vessel traffic (tankers) causes stress to right whales in the Bay of Fundy and that right whales are calling louder than they did in the past in order to communicate above the existing noise levels.In 2001, Rolland et al. conducted a study that measured stress hormones in right whale faeces in the Bay of Fundy. Following the attacks on World Trade Centre in New York on September 11, 2001 there was a short term but significant decrease in shipping traffic in the Bay of Fundy. This provided an opportunity to assess whether whales experienced stress associated with regular shipping traffic. This research demonstrated that when noise levels associated with shipping traffic decreased, the right whales exhibited less stress. A 2013 Canadian federal report confirmed that when dilbit is mixed with sediment in salt water it forms “tarballs” and sinks. Given the amount of time it has taken in the past to find spilled oil in the Bay of Fundy, the prospect of oil sinking before we can even get to it adds significant environmental risk to the Bay of Fundy/Gulf of Maine. Knowing that dilbit can sink in salt water, a spill in the Bay of Fundy would spell disaster for the fisheries industry, especially scallop and lobster, the region’s highest catch. The possibility of bitumen sinking, however, is not the only new risk facing the Bay of Fundy and Gulf of Maine should an oil spill occur. In May 2014 the federal Minister of Transport announced that, as part of the World Class Tanker Safety Program, “legal barriers on the use of dispersants and other cleanup alternatives” would be lifted. Dispersants are chemicals used to break up oil slicks. Dispersants work by breaking surface oil down into smaller particles that distribute through the water column. It is important to note, that dispersants do not reduce the amount of oil in the environment, but rather move it under water instead of at the surface. 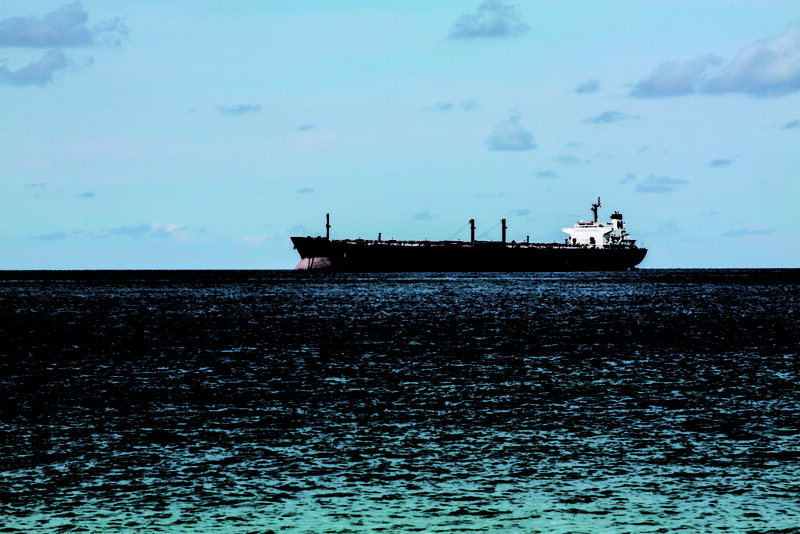 There is an ongoing debate over the toxicity of dispersants and whether dispersants mixed with oil are more toxic than the oil itself. A 2012 study by scientists at the Georgia Institute of Technology in the U.S.A and Universidad Autonoma de Aguascalientes in Mexico found that an oil-dispersant mixture can be up to 52 times more toxic than the oil itself to some important marine organisms. The likelihood of an effective emergency response when a spill occurs in the Bay of Fundy is another big question mark hanging over the pipeline proposal. No studies have been done to rate the capacity of emergency response in the bay. The Bay of Fundy’s world-famous tides and thick fog present unique, difficult challenges to spill response efforts. Past oil spills in the bay have been lost in the fog, left to contaminate the marine environment. 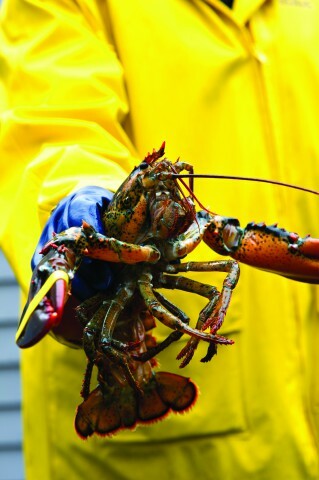 Fisheries in the Bay of Fundy support an estimated 5,000 jobs. The bay’s international reputation as a relatively pristine marine environment would be irreparably damaged by an oil spill, impacting fisheries and tourism operators in New Brunswick, Nova Scotia and New England. More and more, customers are able to track and want to know where the premium seafood they’re eating is caught, meaning a region’s reputation is now critical to the success of its fishing industries. A bitumen spill in the Bay of Fundy would ruin the region’s well-earned reputation as a relatively pristine marine environment. The same goes for tourism. 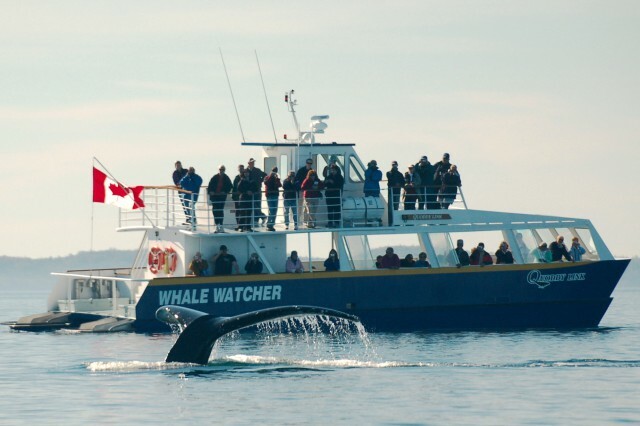 Tourism operators rely on the charismatic animals in the Bay of Fundy to make their living, including whales, porpoise, seals, ocean sunfish, sharks, and seabirds. Increased shipping traffic could drive these attractions away from the bay, while a spill would threaten Fundy’s reputation as an internationally-acclaimed destination for experiencing nature and wildlife, making it difficult to attract tourists in a very competitive global market. TransCanada claims the construction of the pipeline in New Brunswick would create 2,000 jobs for seven years. After that, according to company documents, only 78 permanent jobs would be created in New Brunswick. 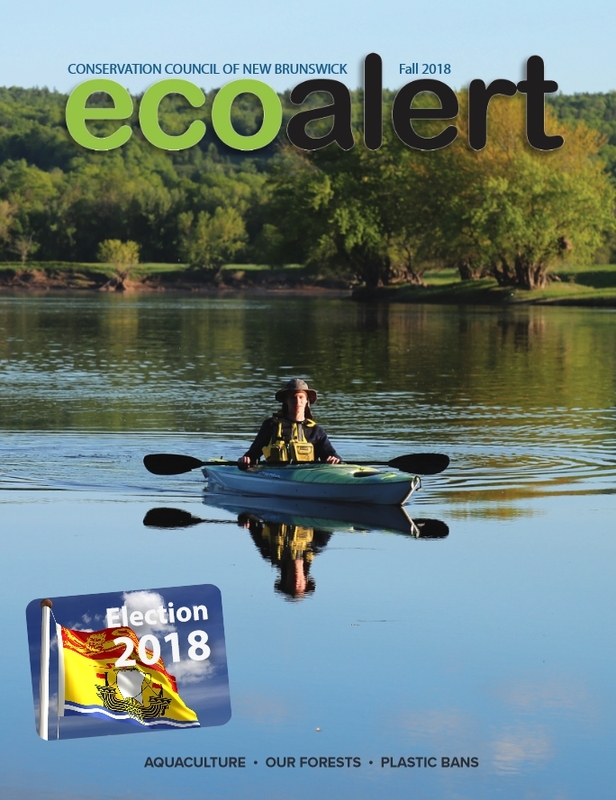 In other words, if the Energy East pipeline is allowed to proceed, New Brunswick will be risking 5,000 existing jobs in fisheries (let alone tourism jobs), for the prospect of short-term employment that will leave the Bay of Fundy and the livelihoods of those who depend upon it at risk for the long term.